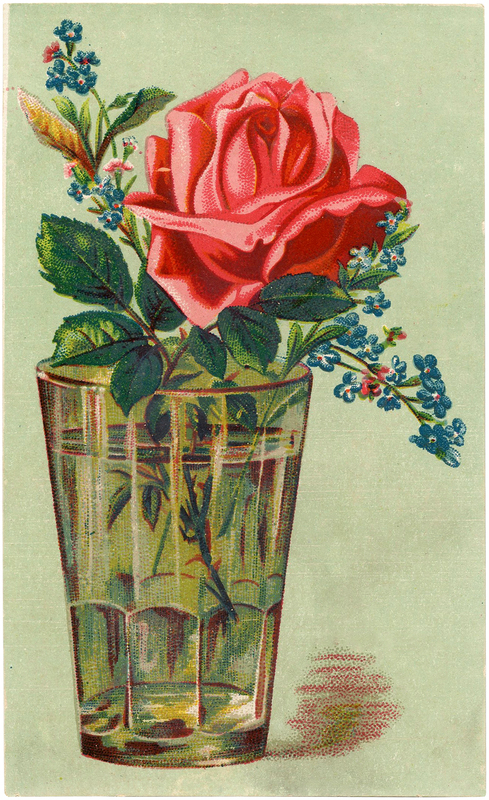 This is a lovely Free Digital Download Rose in Glass Image! Shown here is a pretty Pink Rose with Blue Forget Me Knots inside of a Drinking Glass that’s being used as a Vase. The Glass is so realistic looking! 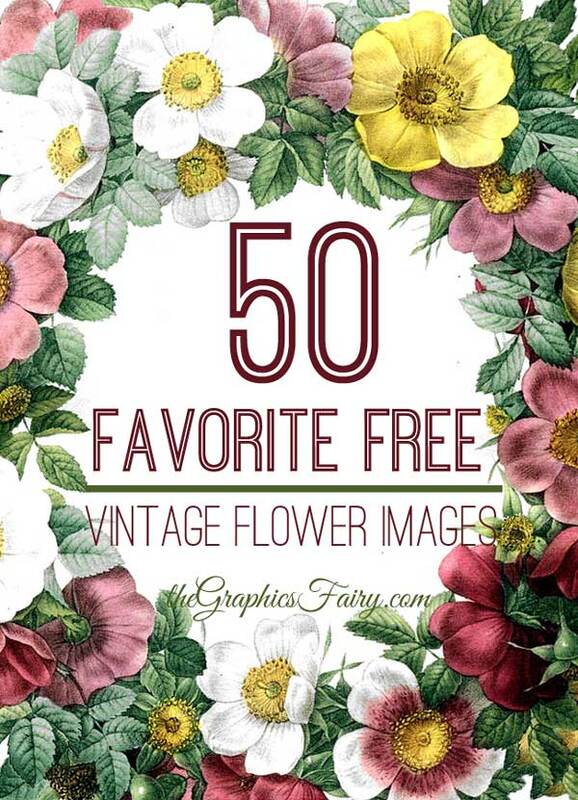 A nice one for your Floral Craft Themed Projects! 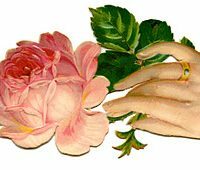 Victorian Graphic – Hand with Rose – Valentine’s Day Instant Art Printable – Botanical – Lily Beautiful Vintage Orange and Yellow Roses Image! « Public Domain Download Girl with Cat – Sweet! Thanks for the versatile rose image.